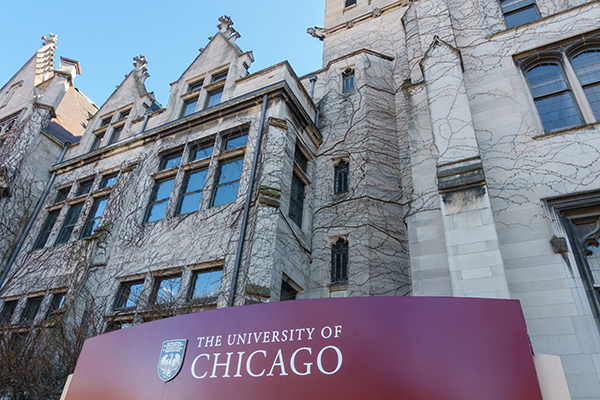 In 2007, the University of Chicago began a relationship with the local community and the City of Chicago to help invigorate the Hyde Park neighborhood’s 53rd Street corridor, creating a vibrant, mixed-use main street. The University has made the 53rd Street corridor the home of the Polsky Center for Entrepreneurship and Innovation, which drives venture creation and technology commercialization within the University and surrounding community. In 2014, the University collaborated with the City of Chicago and two private developers to create a mixed-use development at the intersection of East 53rd Street and Lake Park Avenue known as Harper Court.